What are advantages of a static IP address usage? On a local network, a static IP address allows you to use the Web server, SSH, FTP and other network services without having to get to know IP of a system on which these services are running each time. If you do not use these services, then there is no need to configure a static IP. 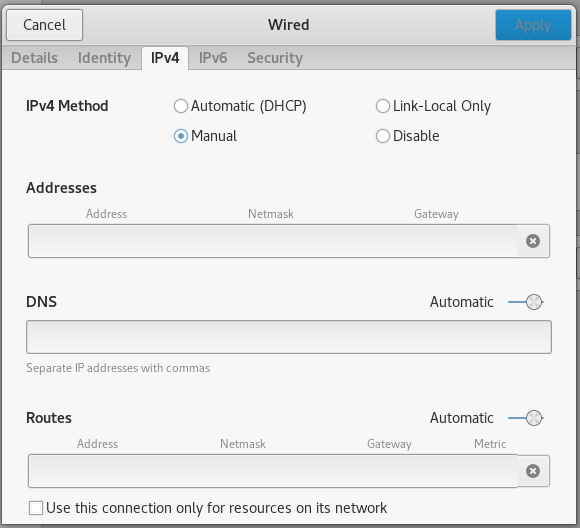 in the settings of your router, bind the MAC address to the IP address: in different routers the configuration process may be slightly different, but usually these functions are located in the Local network (LAN settings) -> DHCP server -> The list of manually assigned IP addresses bypassing DHCP. 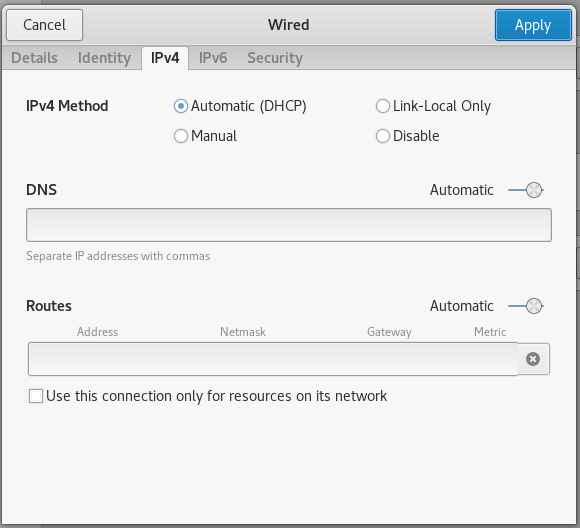 The specific steps for binding the MAC address to the IP address in the router depend on the device model. Therefore, if you have any questions or you can not find the desired setting in your router, then refer to its manuals. 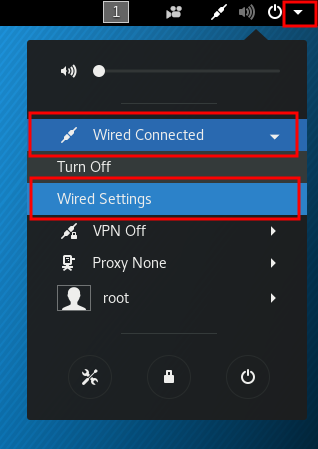 In this case, the actions do not depend on the device to which you want to assign a permanent IP address, since all the configuration is performed in the router. Also, after resetting the settings on the device to which the permanent IP address was assigned (for example, when reinstalling the OS on the computer or Factory Reset of the phone), then the binding of the IP address to the device is preserved, since the MAC address is always unchanged. This method is not suitable for virtual machines, even if a network connection of the Bridge type is used. If you wish, you can also set the DNS server settings, but this is not mandatory. When done, click the Apply button. After the ‘default via’ line, the IP router will follow, in my case it is 192.168.0.1. 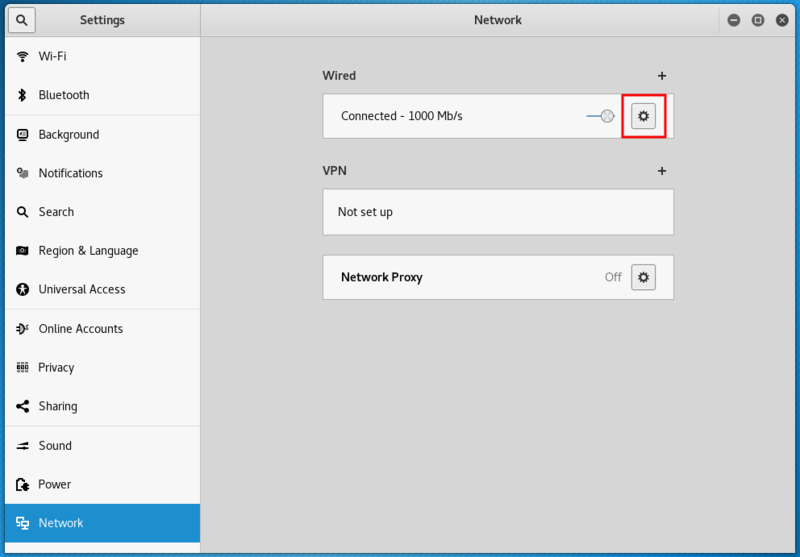 If for some reason you do not use Network Manager (for example, if you use Linux without a desktop graphical environment), you can configure a static IP address on the command line. Let us examine them in more detail. eth0 is the name of the network interface. 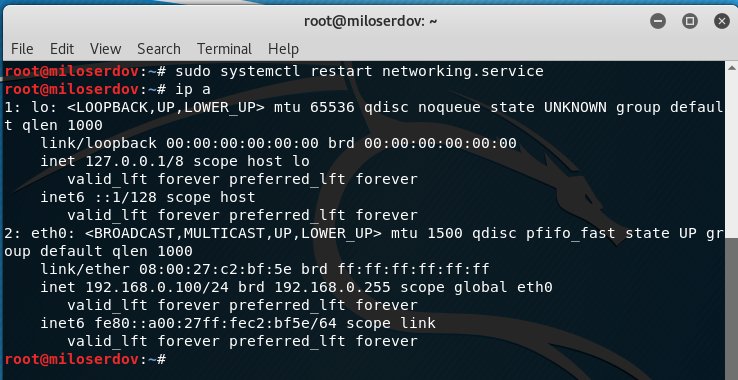 If there is only one network card, then in Debian (i.e., in Kali Linux too), this interface is called eth0. 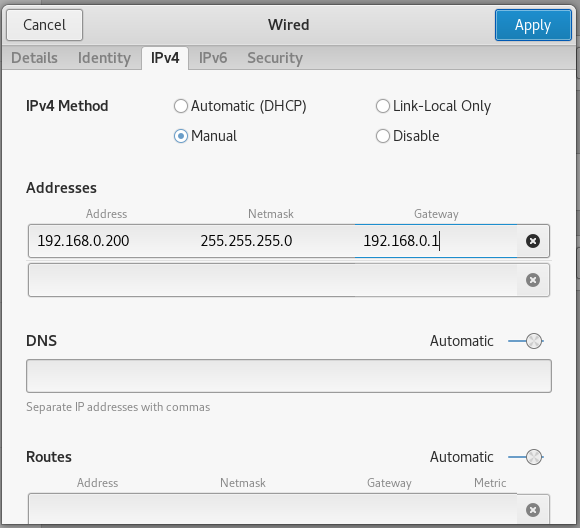 The second network interface is named eth1, etc. In the second line, you need to use the same interface name (eth0). Further in the third line, 192.168.0.100 is the IP that we want our system to always have. And /24 is an alternative way to set netmask. These characters correspond to 255.255.255.0. As you might guess, in the last, fourth line, 192.168.0.1 means a gateway. All these data need to be changed to fit your needs. 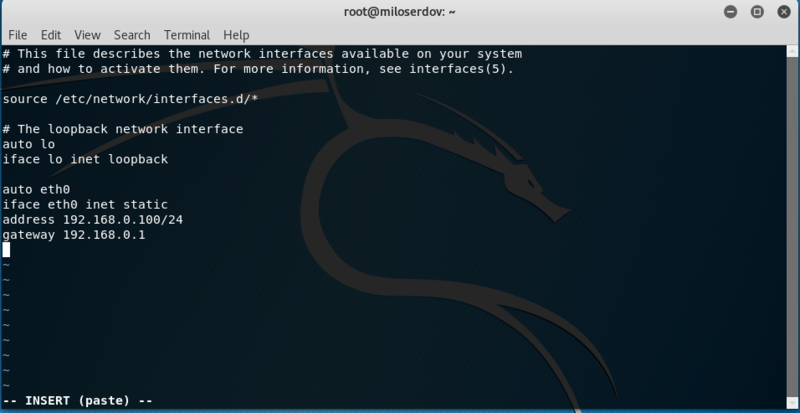 As you can see, the interface is really assigned the required IP and now it will be saved after each reboot. Perfectly working for me !